DBS Vickers 2015-08-31: Olam International - Olam International - Backed by the rising sun. OCBC Investment 2015-08-31: Olam International - Olam International - Mitsubishi deal is medium-term positive. UOB Kay Hian 2015-08-31: Olam International - Olam International - Confidence Boost. Maybank Kim Eng 2015-08-30: Olam International - Olam International - Vote of Confidence by Mitsubishi. 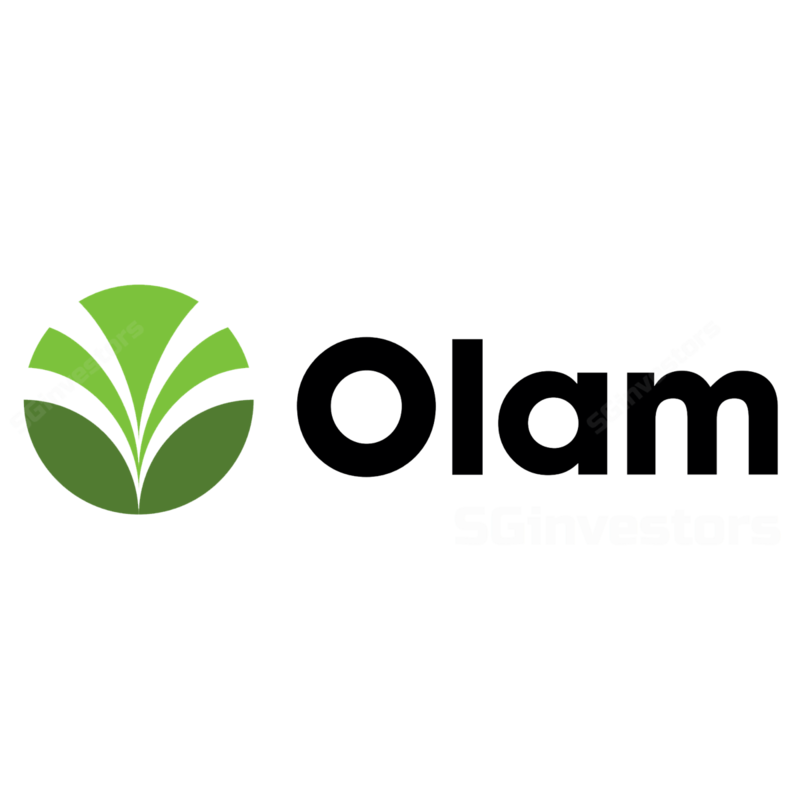 DBS Vickers 2015-08-17: Olam International - Olam International - Still a waiting game. OCBC Securities 2015-08-17: Olam International - Olam International - HOLD with lower S$1.88 FV. UOB Kay Hian 2015-08-17: Olam International - Olam International - 2Q15: Results Above Expectations; 2H15 Could See One-off Expenses. Maybank Kim Eng 2015-08-14: Olam International - Olam International - 2Q15; Commodity & Currency Volatility. Maintain HOLD.